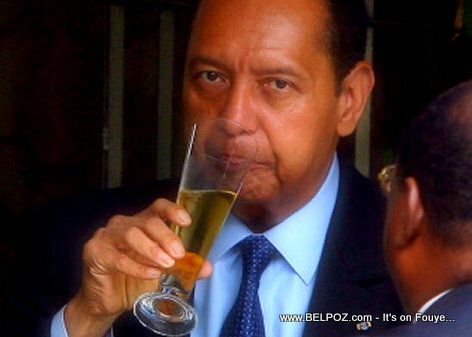 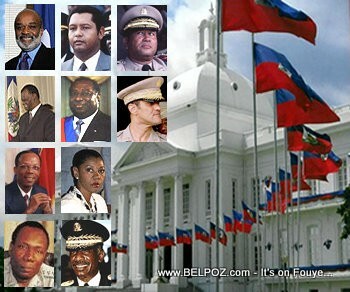 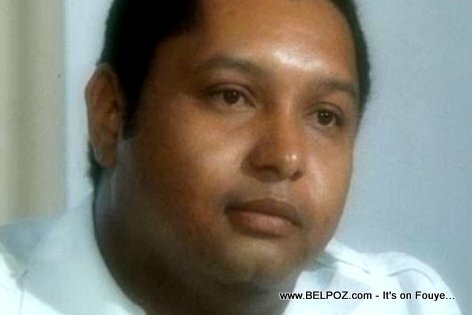 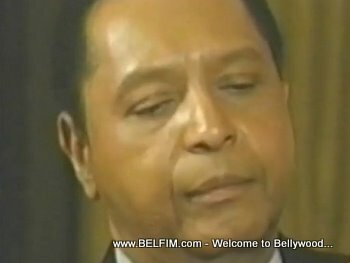 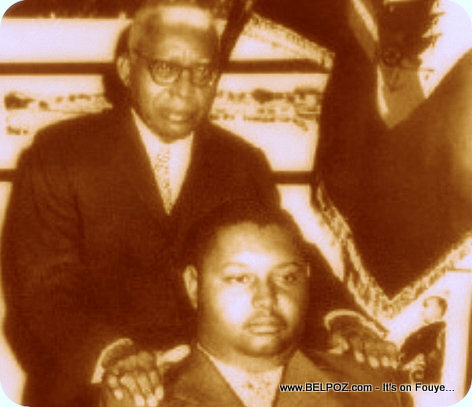 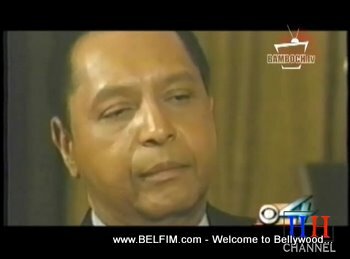 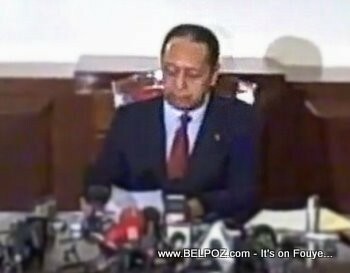 Look at this photo... Jean-Claude "BabyDoc" Duvalier - Former Haiti Dictator. 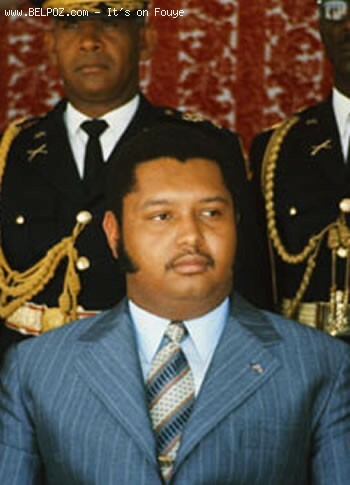 He didn't call himself a dictator but the president for life! 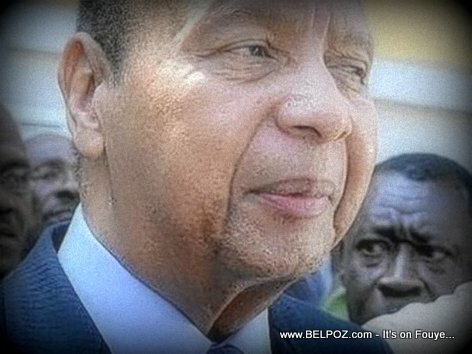 Here is a photo of President Jean Claude Duvalier, and his wife Veronique Roy minutes after he landed in Haiti on January 16 2011. 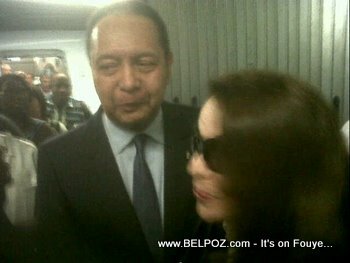 This photo was take of the former president as he entered the Haiti international airport.